In part one, we detailed a number of traits identified as crucial for leadership success by executives and other business experts such as Andrew Carnegie, Henry Ford, author and business consultant Peter Economy, Insureon CEO Ted Devine and Skybox Imaging CEO Tom Ingersoll. In part two, we add a few more voices to the conversation. Gates has applied this idea in both the personal and professional aspects of his life, going as far as to create a private grant-making nonprofit organization – the Bill & Melinda Gates Foundation – with his wife. Of course, most leaders’ pockets aren’t even remotely as deep as Gates’, but taking time out of one’s day to empower and inspire employees doesn’t have to cost a penny. As Goleman explained, EQ is made up of five components: self-awareness, self-regulation, motivation, empathy and social skill. Leaders who aren’t in tune with the feelings and needs of both themselves and others are unlikely to excel within their roles. For Starbucks founder, chairman and CEO Howard Schultz, a strong vision was at the core of his leadership success. Today, Starbucks has a global presence, but before Schultz even opened up shop at the company’s first location in Seattle’s Pike Place Market, he had a dream. We’ve discussed the importance of building a strong corporate culture in numerous articles over the years, underscoring the idea that a cohesive set of company values and a clear mission statement can go a long way. Today, Starbucks employs thousands of people in countries across the world, all of whom are united in pursuing the goals of Schultz’s vision, including diversity, sustainability and professional ethics. 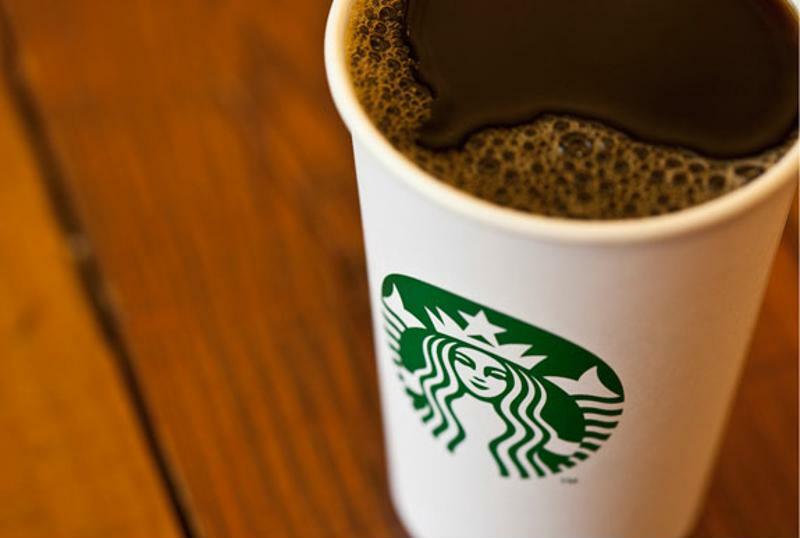 Starbucks is the product of CEO Howard Schultz’s vision. One of the most legendary leaders of modern times, the late Apple co-founder, chairman and CEO Steve Jobs believed passion was the key to successful leadership. Andrew Carnegie, whose list of 31 traits for great leadership was summarized by Business Insider and detailed in the first part of this article, also believed passion could set apart the best from the rest. Carnegie noted that the most effective leaders are able to channel their passion into an energy that motivates and drives other members of their organizations toward success.